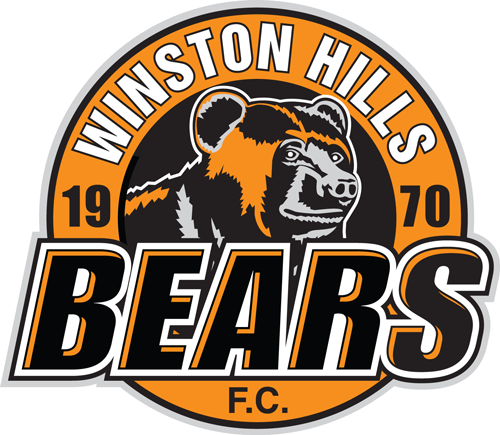 The Winston Hills Football Club invite boys and girls 12 years and older to nominate and attend a course on the rules and general principles of small sided games. You MUST be a MINIMUM of 12 YEARS at commencement of competition on Friday 5th April. As we have trials against Parklea on the 3rd March, we are holding the course on the 28th February at Max Ruddock, 7 – 9.30pm. Coaches and parents are invited to attend. This course will enable the applicants to referee small sided games for players 8 to 11 years. U8-U9 games are held at Max Ruddock from 8.30 to 12noon and U10-U11 games are held at Gooden Reserve from 8.30 to 11.30am. Referee appointments are based on your game time, and we endeavour to ensure all referees have equal games during the season. Remuneration is $15 per game,payable as cash, canteen supplies or BBQ and coffee for parents, your choice. Instructional referee shirts are supplied for the game. You will need a whistle, pen, small notepad and WHFC socks and shorts are to be worn. All people who reffed last season and wish to continue must nominate and attend this course. Please RSVP to president@whsc.com.au with the subject: 2019 Instructional Referees Course by the 21st February if you would like to participate. I am also looking for a referee coordinator for the season to look after the Instructional Referees and full field appointments. Let me know if interested, maybe 1-2 hrs per week.